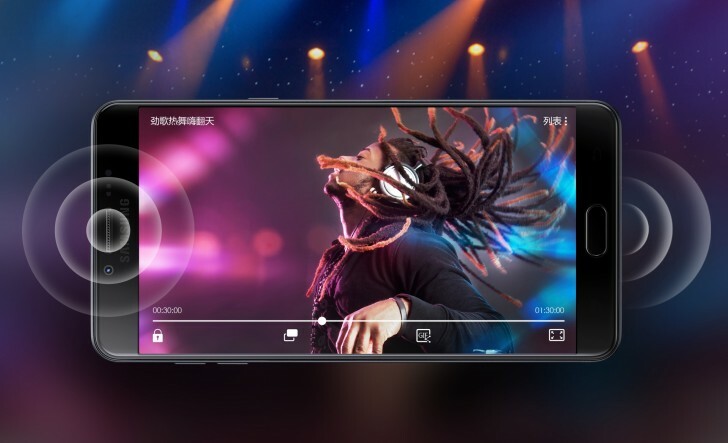 The Samsung Galaxy C9 Pro was made official back in October last year, and currently, it's only available for purchase in China. Now, according to new reports, the device will soon be available in markets outside of China as well. Specifically, it's being said that several Asian countries - including India, Bangladesh, Cambodia, Myanmar, Nepal, Sri Lanka, Thailand, Malaysia, and Vietnam - will be getting the handset. The exact launch time-frame, however, isn't yet known for any of these markets. Given that the international variant of the phone has already started collecting necessary certifications, we expect the launch to happen sooner than later.